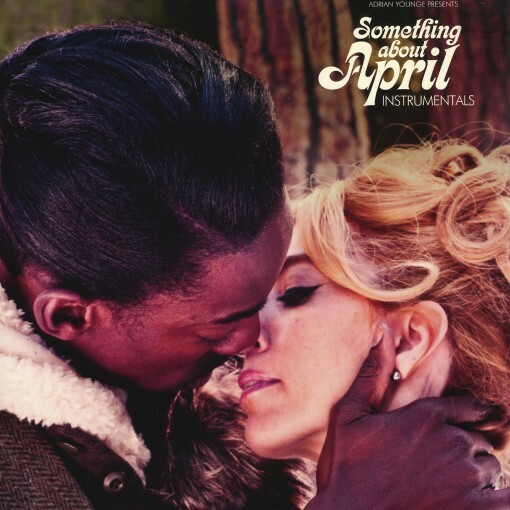 “Something About April” is an album that flaunts the trademarks that have made Adrian Younge an in-demand name as a composer and sample source-point. With work oozing raw, analog soul and the primal sonic edge of psychedelic rock, it’s Younge’s songwriting that is what truly makes this album unique and keeps ears engaged. 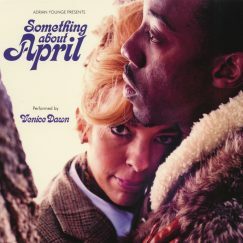 “Something About April” is an album that flaunts the trademarks that have made Adrian Younge an in-demand name as a composer and sample source-point. 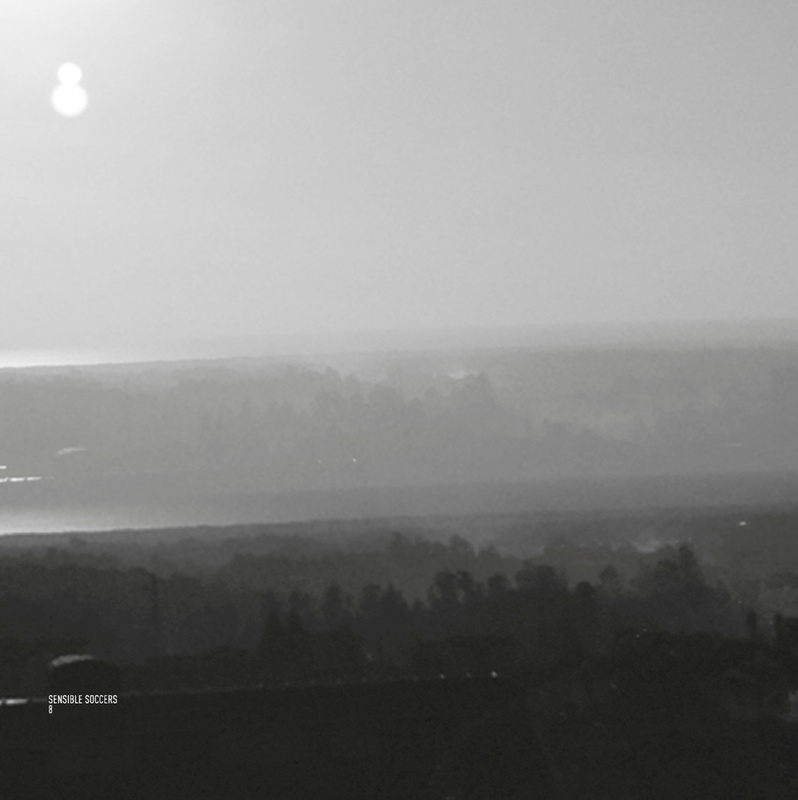 With work oozing raw, analog soul and the primal sonic edge of psychedelic rock, it’s Younge’s songwriting that is what truly makes this album unique and keeps ears engaged. 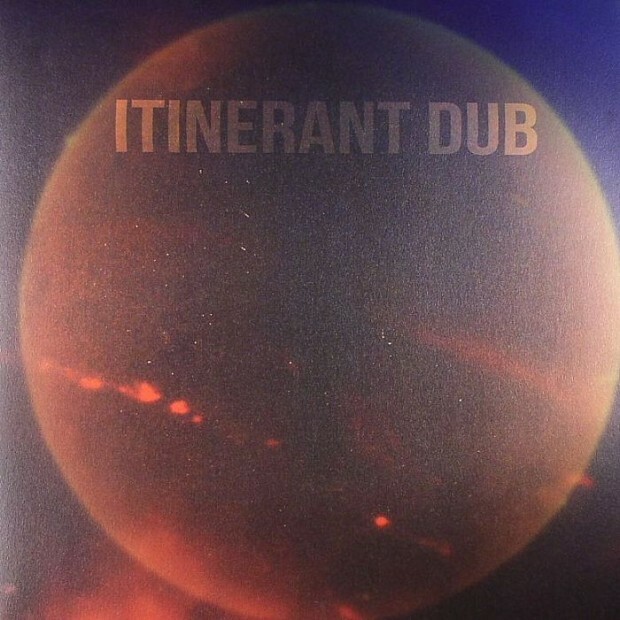 While many of his tracks are initially vamp-driven, there are changes and aural twists that lurk around every corner, as evidenced on stand-out cuts including: The intense, deep groove and stripped-down vocals of “Turn Down The Sound” [sampled for Common’s “Out On Bond”]; the turns of both tension and beauty on “Reverie” (with all 12 instruments performed by Younge) [sampled on Jay-Z’s “Heaven,” with Justin Timberlake]; the gorgeous, cinematic ballads “First Step On The Moon” and “Two Hearts Combine”; the breakbeat fiesta of “Sirens” [used by Jay-Z for “Picasso Baby”]; the new millennial soul/doo-wop of “Lovely Lady,” complete with lead guitar by funky soul legend Dennis Coffey.